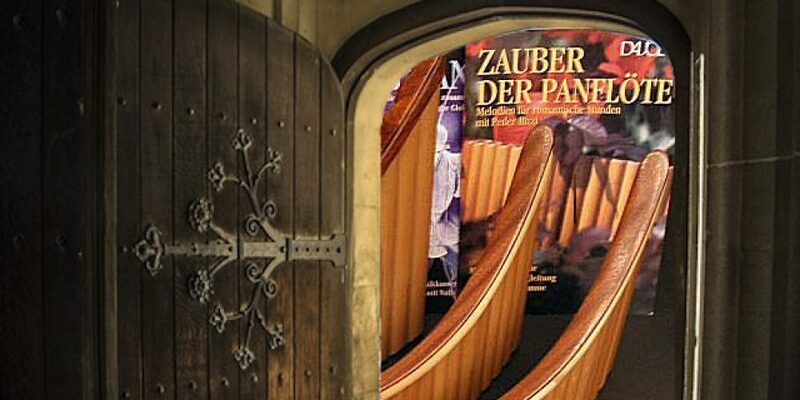 The Day of the Open Door will be performed by Panevolution (Jörg Frei). Time and Location: 10h00 to 15h00. Address: Rütibohlstrasse 4, 8135 Langnau a.A. This event offers you to look behind the scene. You will discover how the high quality pan flutes will be crafted. We also will assist yu in terms of tuning and caring of the pan flute. Moreover, we also inform you about our Publishing House articles and school, such DAJOERI pan flute schools, available sheet music, CDs, DVDs and accessories.